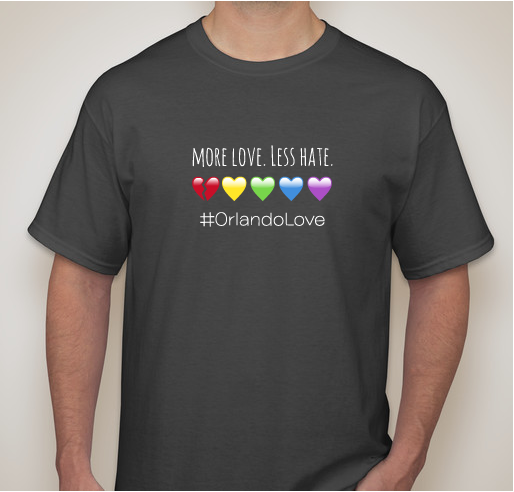 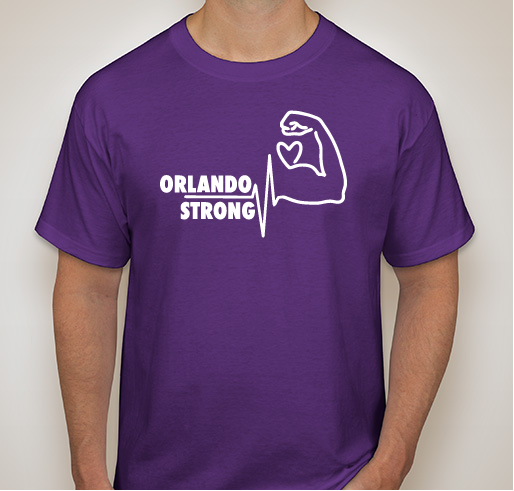 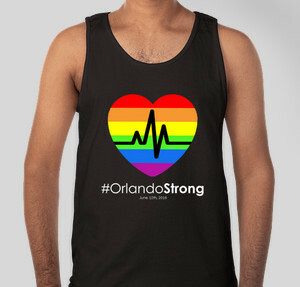 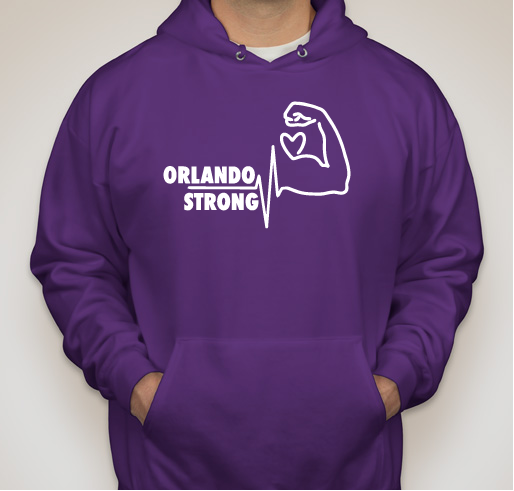 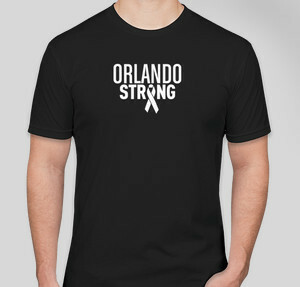 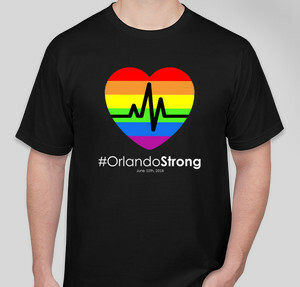 Please join the Booster Community in supporting those affected by the Orlando, FL nightclub shooting by purchasing a custom apparel item, making a donation, or simply sharing this Collection with your friends and family. 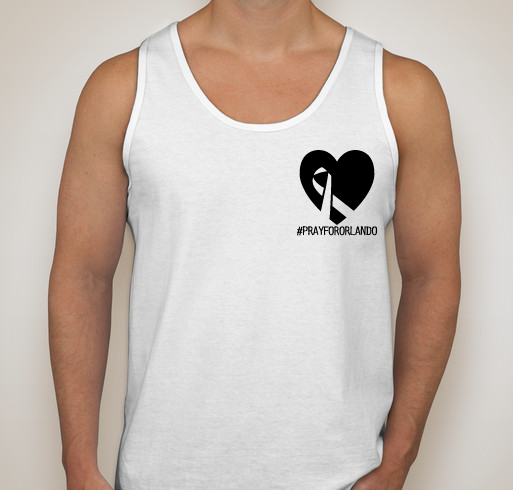 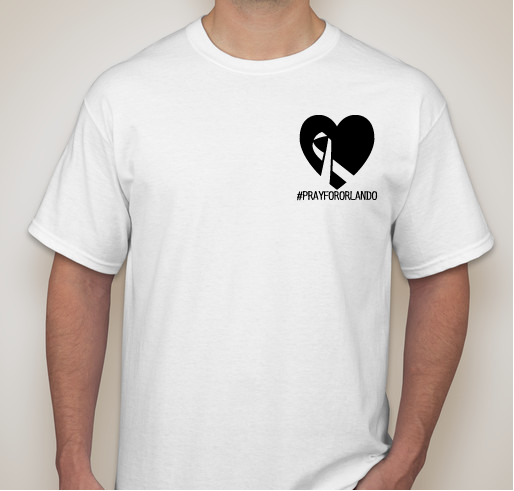 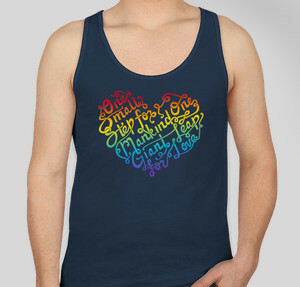 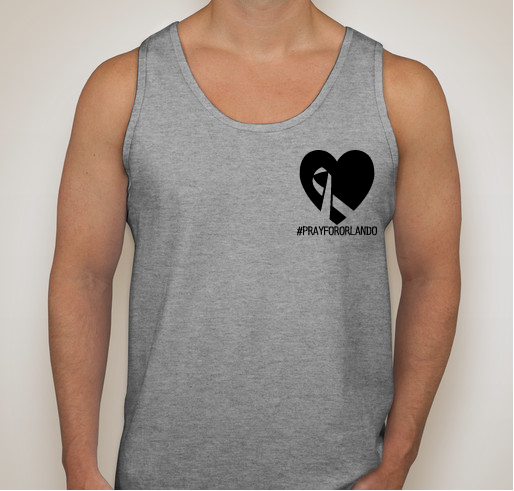 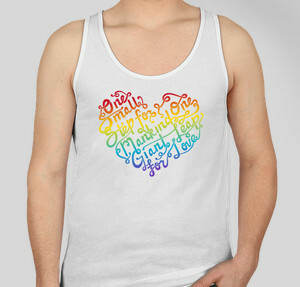 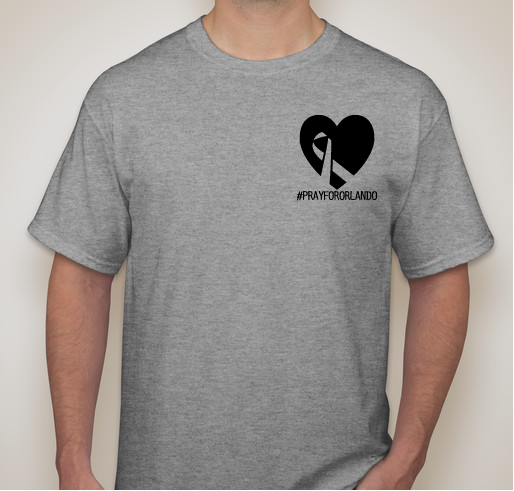 Love and support for the ones we lost, all proceeds will go to victims' families and loved ones! 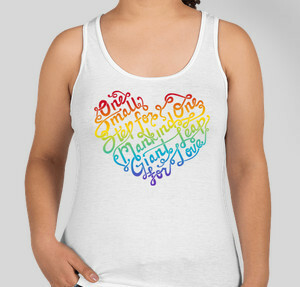 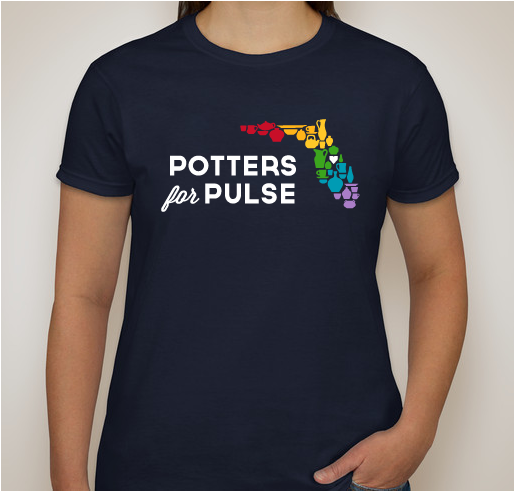 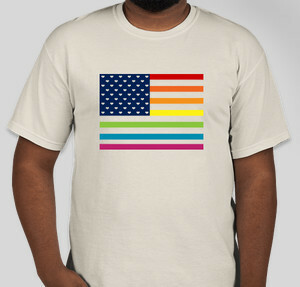 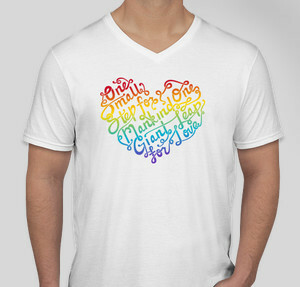 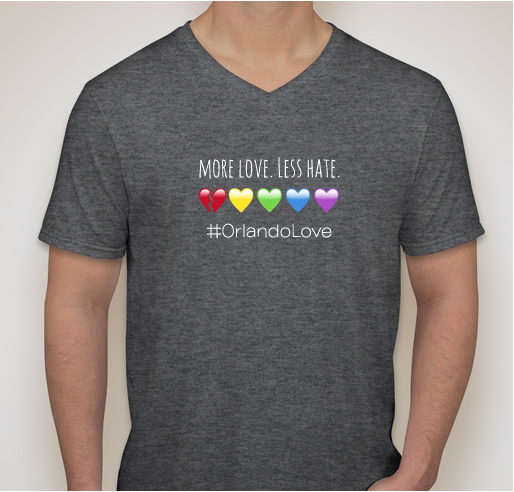 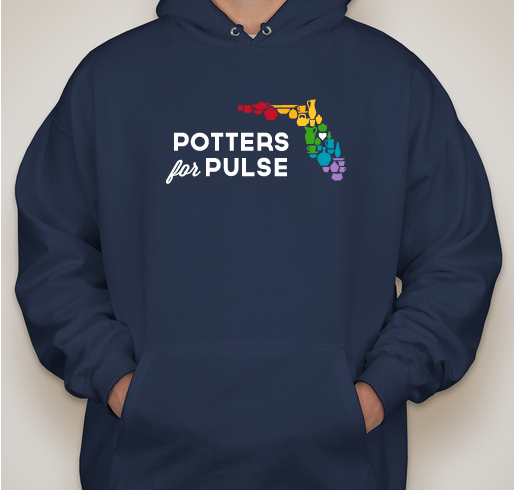 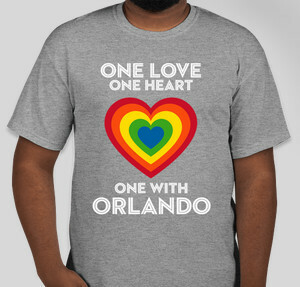 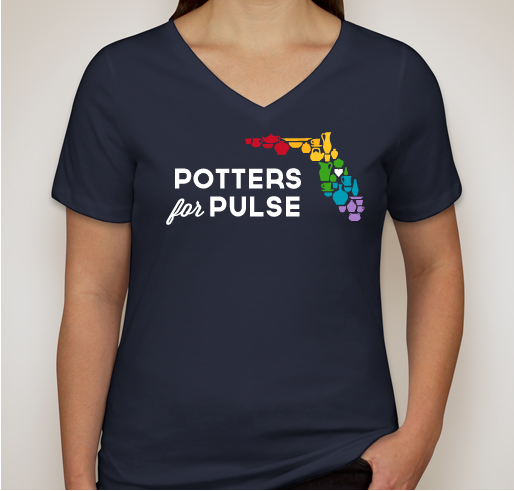 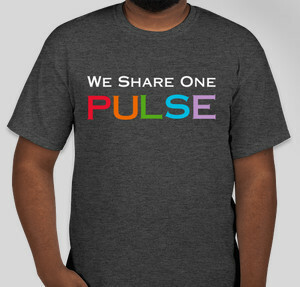 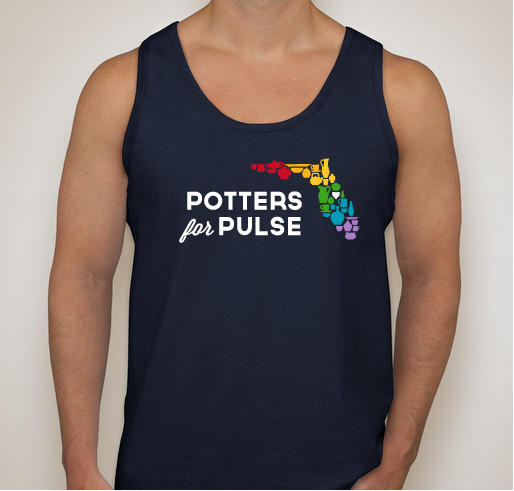 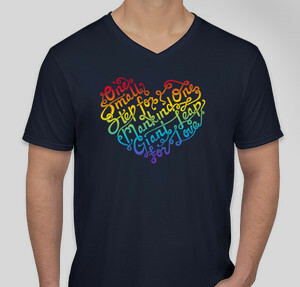 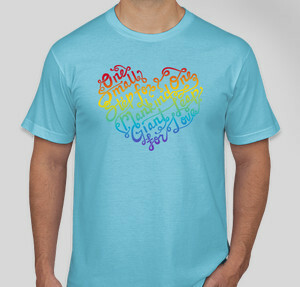 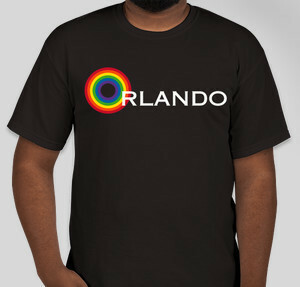 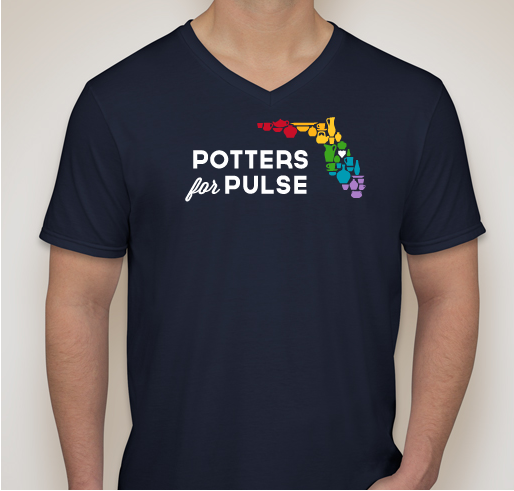 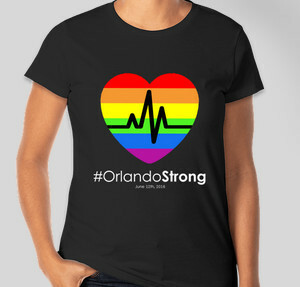 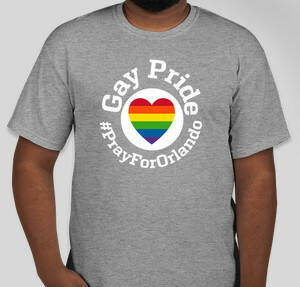 Buy a shirt and support the rebuilding of the Pulse- Orlando LGBTQ Community.